Are you running out of office space in your current facility? Is the shop floor too noisy for your administrative staff? Do you need a suitable breakroom or a dedicated shipping / receiving office? 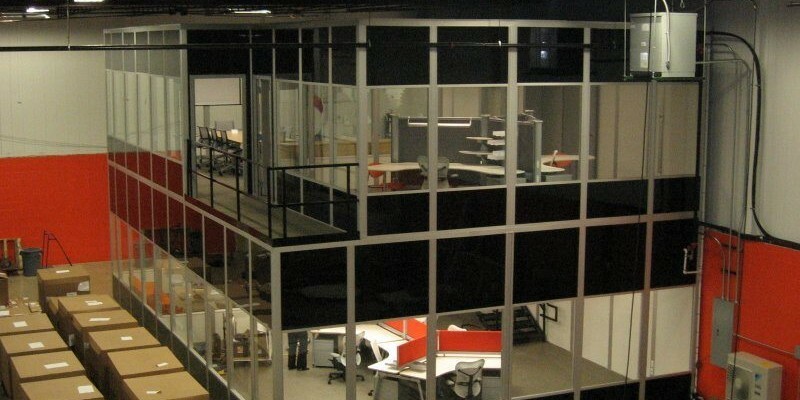 Customized modular and in-plant offices are safe, quiet, climate controlled spaces suitable for all of these needs. Not only are they an economical investment, but they are also quick and clean to install in your space. These office walls are made of aluminum frames with a noise cancelling three inch polystrene core yet they are easy to configure - and reconfigure - with AME's expert teams. 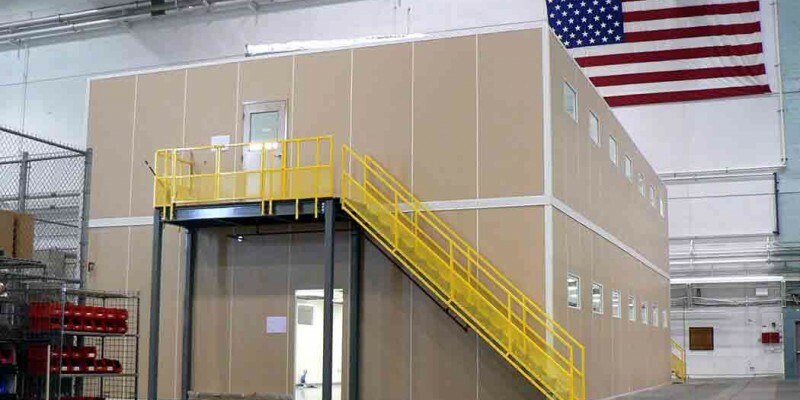 While you can buy basic inplant and modular offices from other companies, only AME Companies will design a solution suitable for your unique needs and give you an estimate within 36 hours. 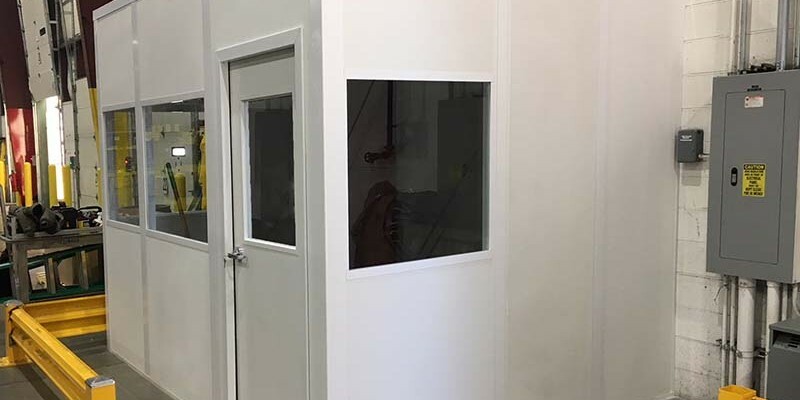 AME will also manage your project throughout the entire process, from design through installation, until your new office space is open for business. Our professional team offers the unbeatable combination of: Free designs, Free estimates, Personalized solutions AND Outstanding service. 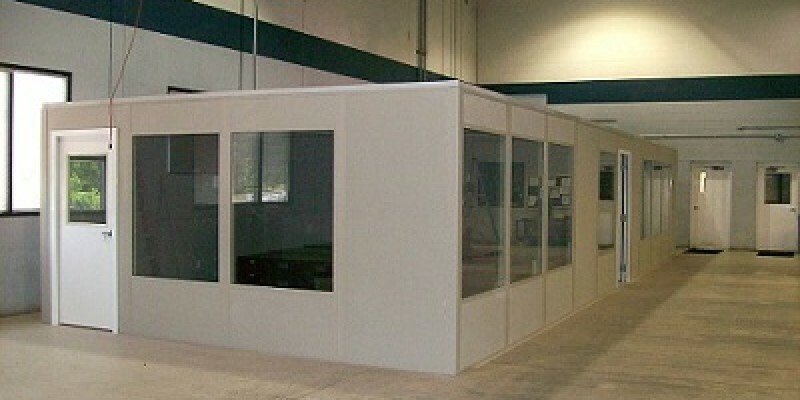 Call Now And Immediately Speak To Our Modular Office Expert - Call Us At 248-330-2305 Or Email Us! We Will Get You A FREE Design And Quote In 36 Hours Or Less!